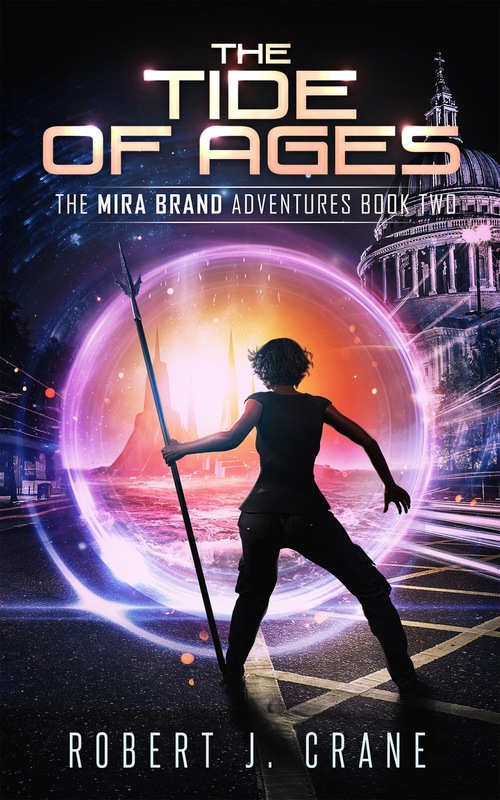 My name is Mira Brand, and I'm a Seeker – a treasure hunter who can cross between worlds seeking long-forgotten treasure hoards of ancient races. My home is London, but I work in the worlds beneath our own, seeking treasure in places no one else will go. Except my two companions, Carson Yates and Heidi Luo, assuming the arguments we've been sharing don't rip our newfound alliance apart. 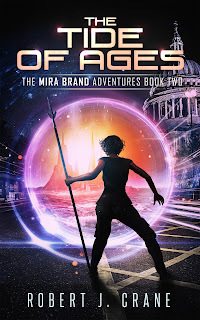 This time, we're after the Tide of Ages, a mysterious artifact hidden in a world of water. It's a funny thing, the Tide of Ages – no one knows exactly what it can do. But I mean to find out, and win it for our newfound little family of Seekers. If we don't end up drowning each other first.